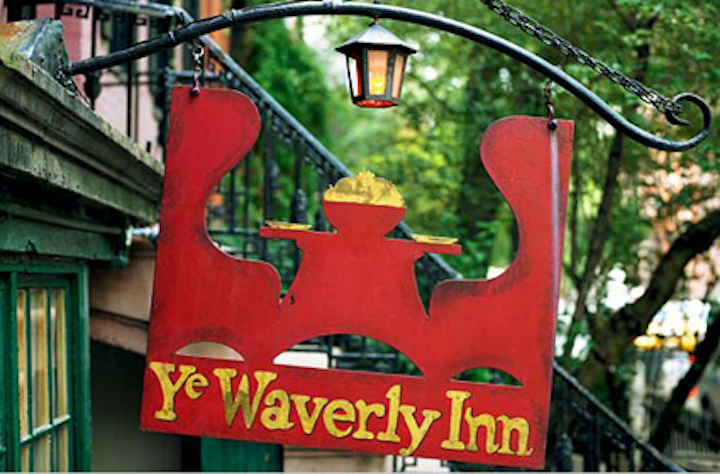 Waverly Inn, the popular West Village restaurant, owned by former Vanity Fair editor Graydon Carter, has been sued by a former waiter for failing to pay the lawful minimum wages, misappropriation of tips and retaliation, in violation of the Fair Labor Standards Act (FLSA) and New York Labor law. Carter has publicly bashed President Trump in his publication Spy Magazine for Trump’s mistreatment of workers, yet Carter now faces similar allegations in New York Federal Court. The lawsuit also alleged that the restaurant required the servers to participate in a tip-pool that included non-service employees. The complaint claims that the tip pool unlawfully included an expediter who, “seldom if at all provided customer service. 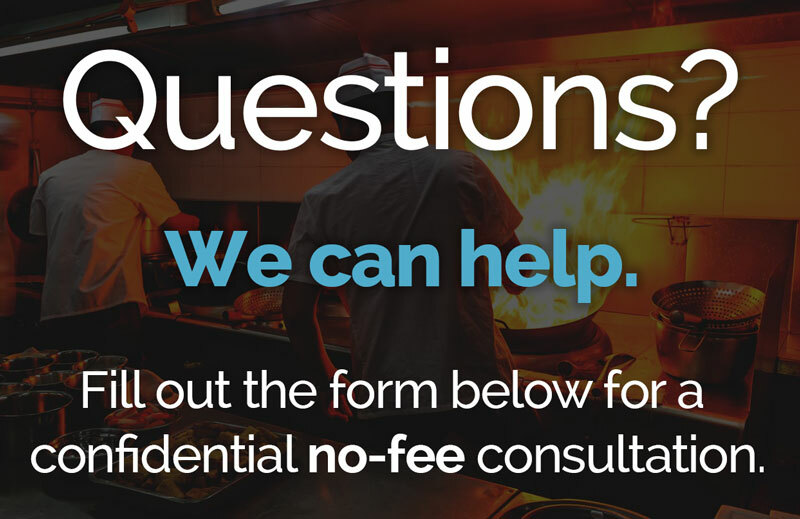 He worked in the kitchen.” Under both the FLSA and state labor laws, tipped-employees should retain all their earned gratuities, less they are part of a lawful tip-pool that includes other employees who customarily and regularly receive tips (bartenders, servers, bussers, etc.). The former waiter also alleged that he was fired after he complained about management forcing him to stay longer after his shift to perform additional non-tipped work. According to the lawsuit, the waiter checked in with his manager at 11:15pm at the end of his dinner shift. Though he had already folder 75 napkins that night, the manager insisted, “Do your side work,” by folding at least 50 more napkins. Despite never having complaints about his performance at the restaurant, he was terminated the following day.